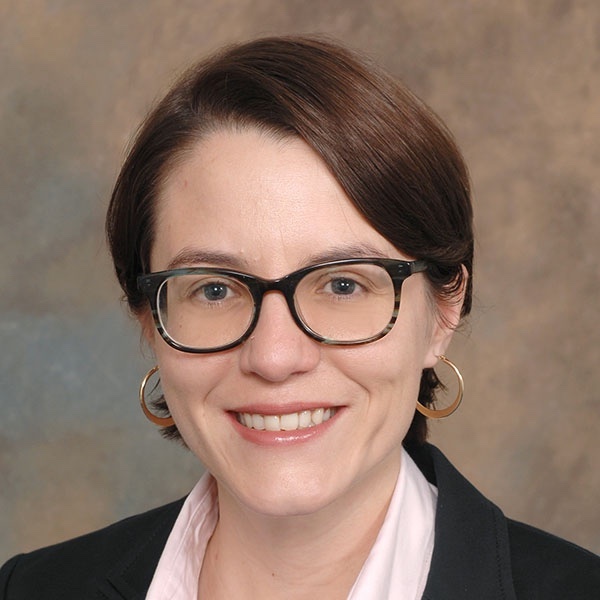 Ana L. Hincapie, PhD is an Assistant Professor of Administrative Sciences and Pharmacy Practice at the University of Cincinnati and Ambulatory Pharmacy Resources Coordinator for St. Elizabeth Physicians. She holds MSc (2010) and PhD (2013) degrees in Pharmacoeconomics, Policy and Health Outcomes from the University of Arizona. Dr. Hincapie teaches ..